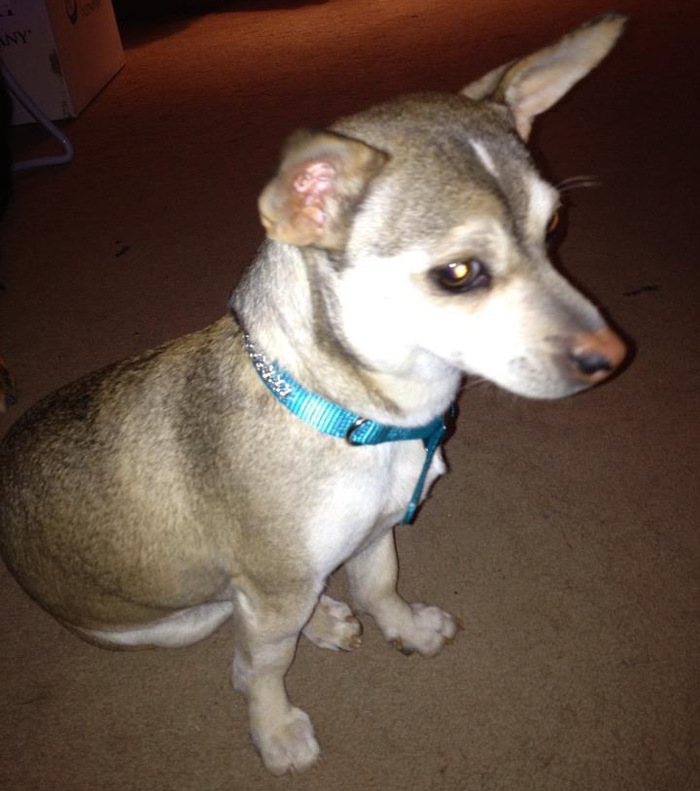 Libby was rescued from death row at a Riverside shelter just before being euthanized. She had been severely abused and was a fear biter. She has been with us now for three years and has gotten past a lot of her fears, although occasionally you can still see it in her eyes. She will remain here in sanctuary, safe, for the rest of her life. She will never fear being abused again. Pedro had a hard life before he came to live with us. He was rescued in poor health and was malnourished. He is much better now and enjoys his time at SAHH visiting the humans and hanging out with his friends Blondie and Harley. He is a gentle, sweet soul and we are glad he is part of our family! Rio originally came from a dude ranch in Colorado that had shut down and sent all of their livestock to slaughter. A friend of a friend pulled him straight off the slaughter truck. He kept him for several years and then Rio became ill and spent six weeks in the hospital. 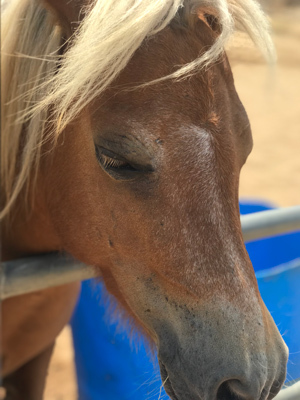 At that time he determined that he could not give Rio what he deserved and asked if he could relinquish him to us on the condition that he remain in sanctuary for the rest of his life. 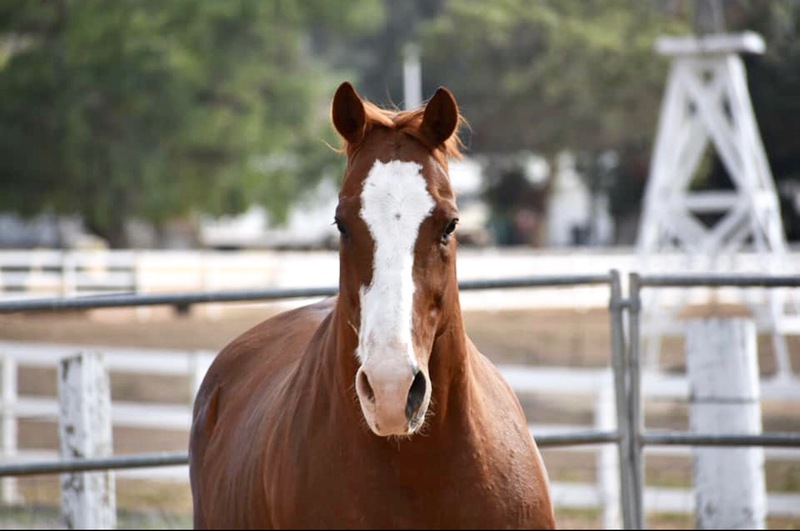 Once released from the hospital Rio finished his rehabilitation here on the ranch and has been with us ever since. Rio has become apart of our family and will live here safe, loved and adored for the rest of his life. 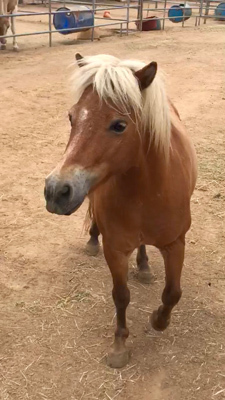 Sparky was one of three miniature horses rescued from a hoarding case. He and the other two came in skinny with long un-kept hooves, matted hair, massive worms, and lice. 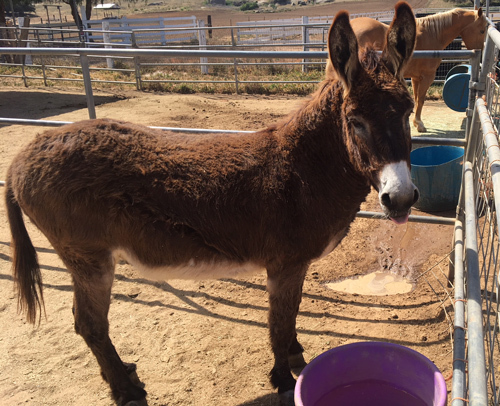 Once rehabilitated, it was clear that Sparky had his own tale to tell and has quickly become an incredible ambassador for the rescue. He has a huge personality that shines through his every encounter. From the beach to downtown La Jolla, Sparky proudly draws a crowd wherever he goes. Sparky remains one of the coolest ambassadors anyone could ask for.